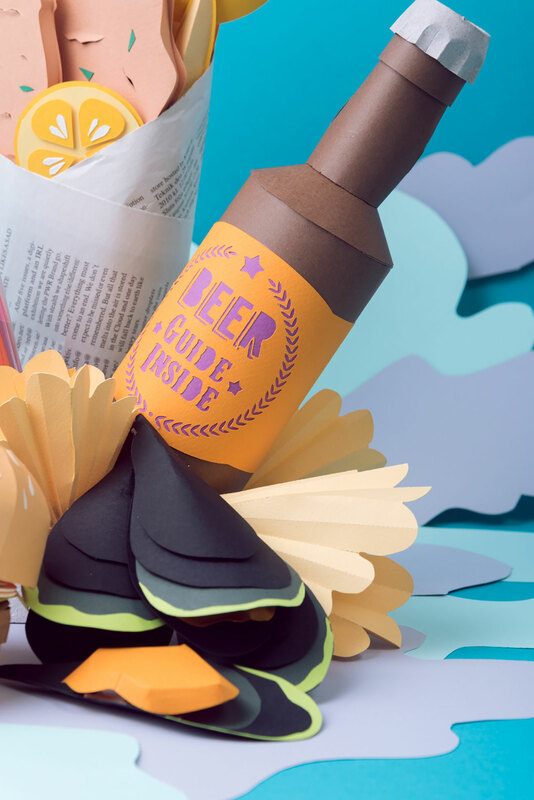 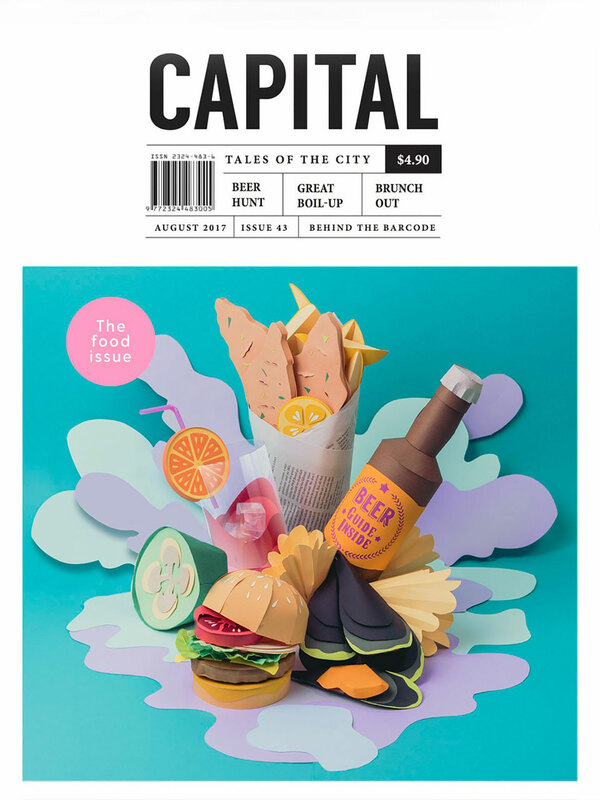 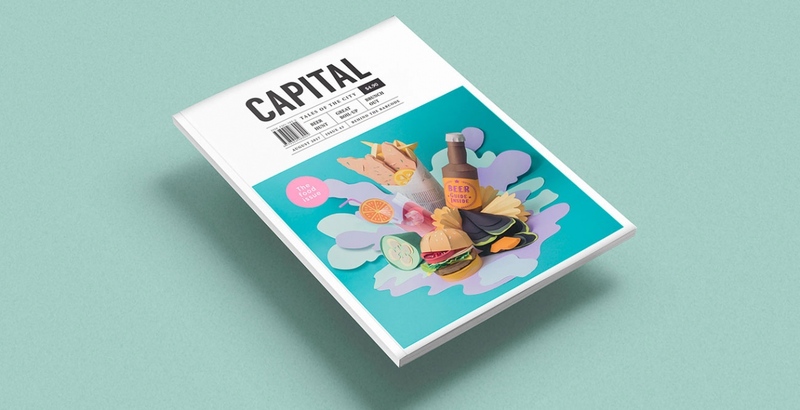 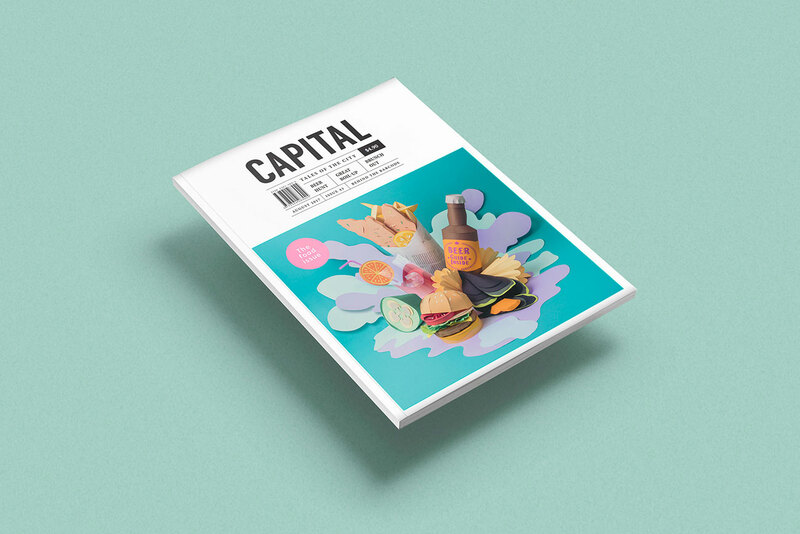 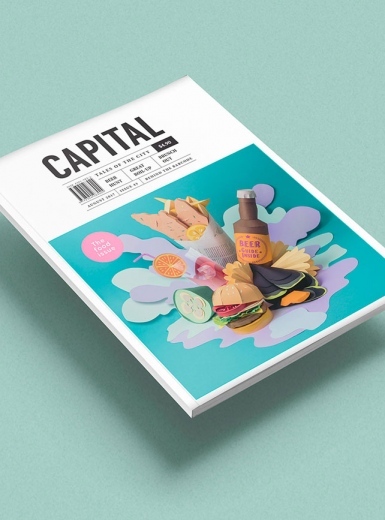 María Laura Benavente Sovieri is the designer of this beautiful project: an craft illustrated cover for Capital Magazine, a magazine that aims to provide a fresh look at New Zealand´s capital city. 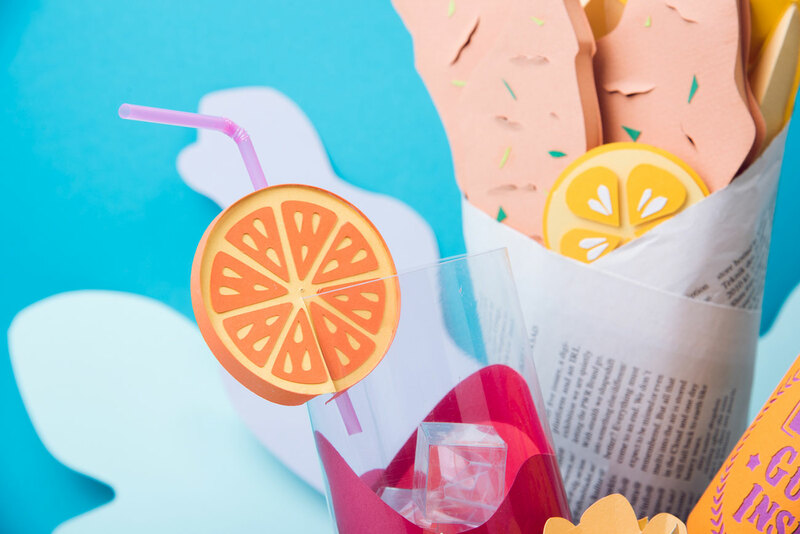 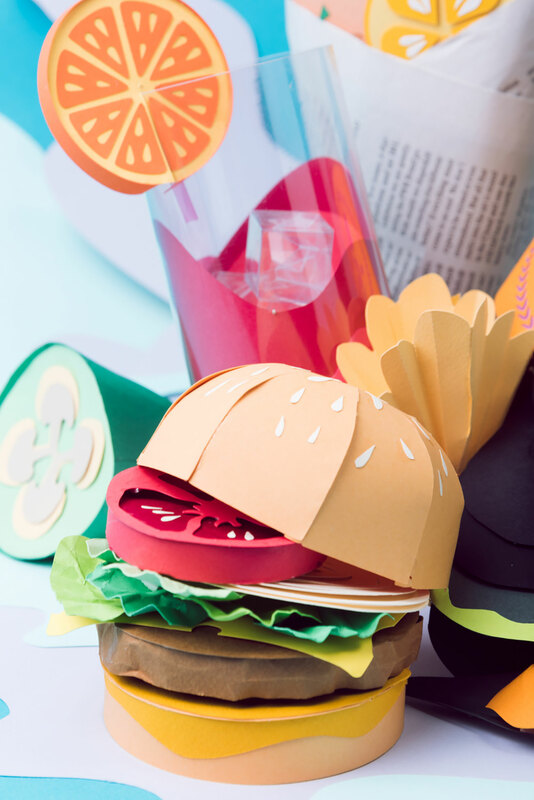 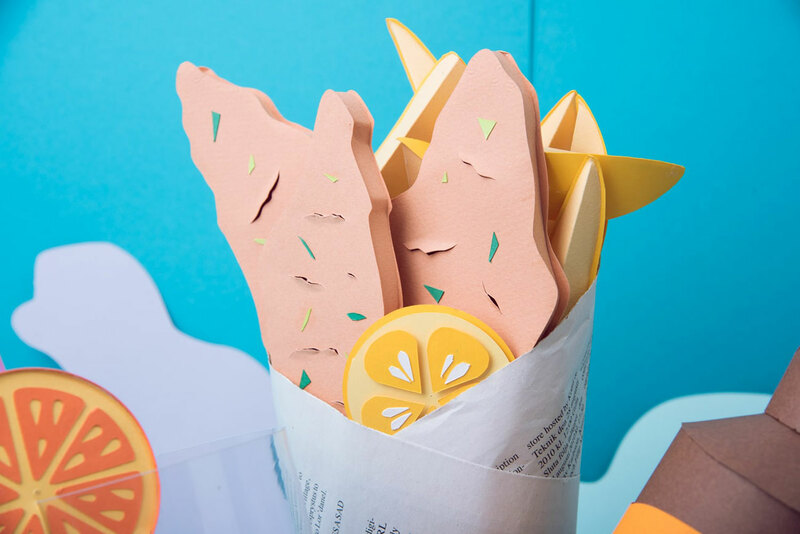 In this case, the commission was inspired by typical foods of Wellinton city made in paper. 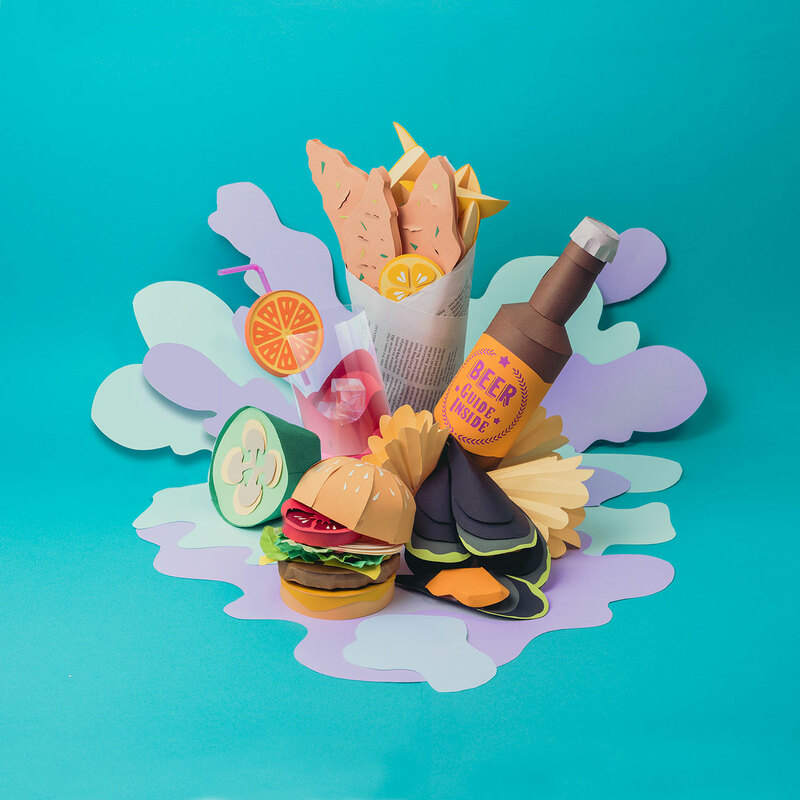 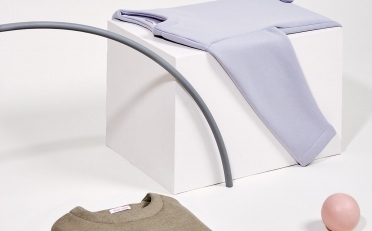 She uses different textures and colors to give life to these illustrations and contribute to the brand´s identity.